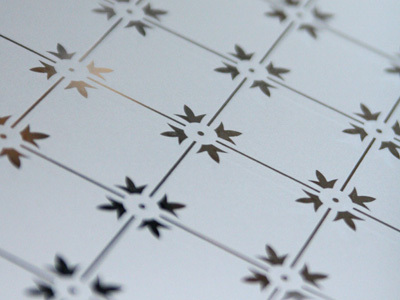 Barron Glass specialises in the manufacture of Etched Glass Designs and other decorative glass for traditional & contemporary spaces. 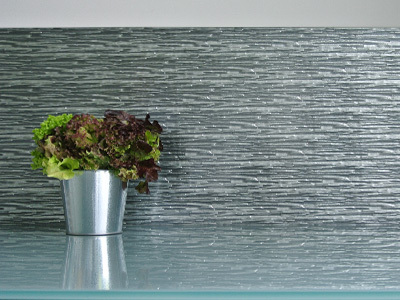 Founded in 1988, Barron Glass quickly gained a strong reputation in this specialist market by developing innovative manufacturing processes and launching a range of exciting new products. 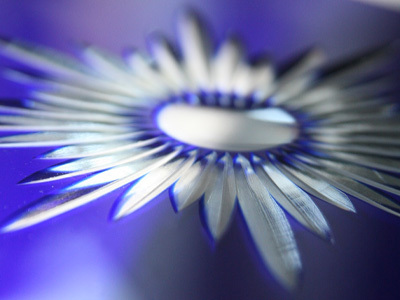 The manufacturing methods used to make several of Barron Glass’ products are unique and patented. Many of the designs are copyright. 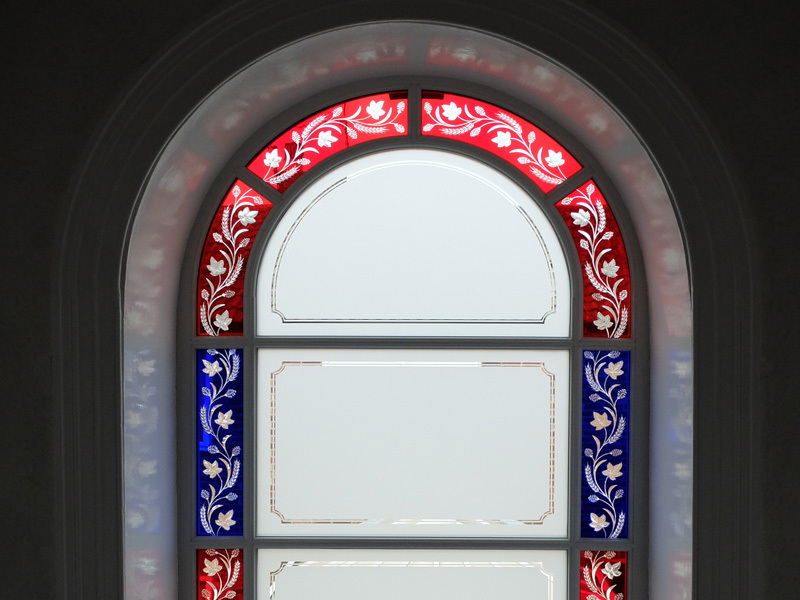 There is a constant desire to innovate and experiment with new decorative techniques. 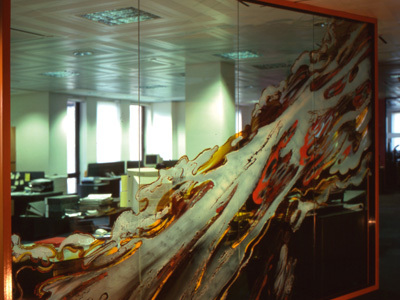 While its reputation was developed in the field of decorative Victorian Glass, more recently the business has expanded into contemporary glass, including splashbacks, shelving, framing and flooring. 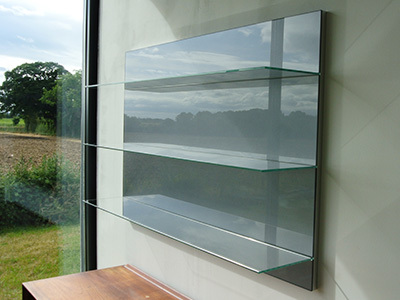 Customers include glass shops, kitchen manufacturers, architects, interior designers, private individuals etc. 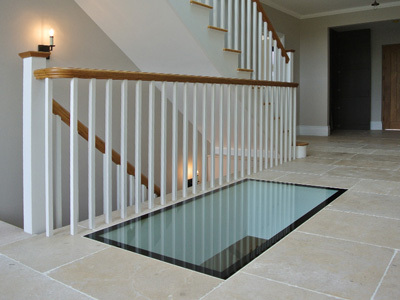 Whether you need a single pane of glass or are carrying out a major renovation project, Barron Glass aims to provide a quality product that you will be delighted with. Michael Barron has over 25-years of experience in manufacturing, operations and sales. With a dedicated team of specialist staff, he oversees every aspect of the design, development and production process. My glass is just beautiful - thank you!